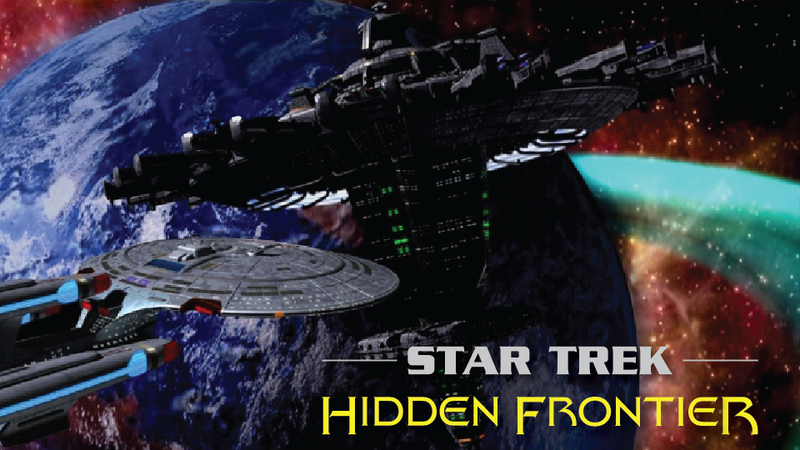 Season Six of the Remastered Editions of Star Trek: Hidden Frontier will be released on YouTube in the near future. Episode HF 6.01, “Countermeasures”, has been posted as a preview. Additional features will be added as appropriate. We are eternally grateful to our partner, Season 26B Productions, for their hard work on remastering these episodes. Our goal is to remaster all available episodes in the Hidden Frontier Productions video catalog. Tagged hidden frontier, remastered, video.